I know it has been a looooooonnng time since I have posted a How Pinteresting edition and I really have no excuse for why this has happened other than I lost my drive. 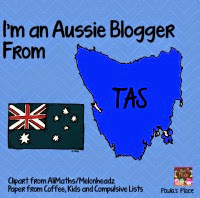 Now I cannot promise that I will be doing this every week as life seems to be getting in the way at the moment, you know how it is work, kids, pets....so annoying when they impinge on my bloggy life. 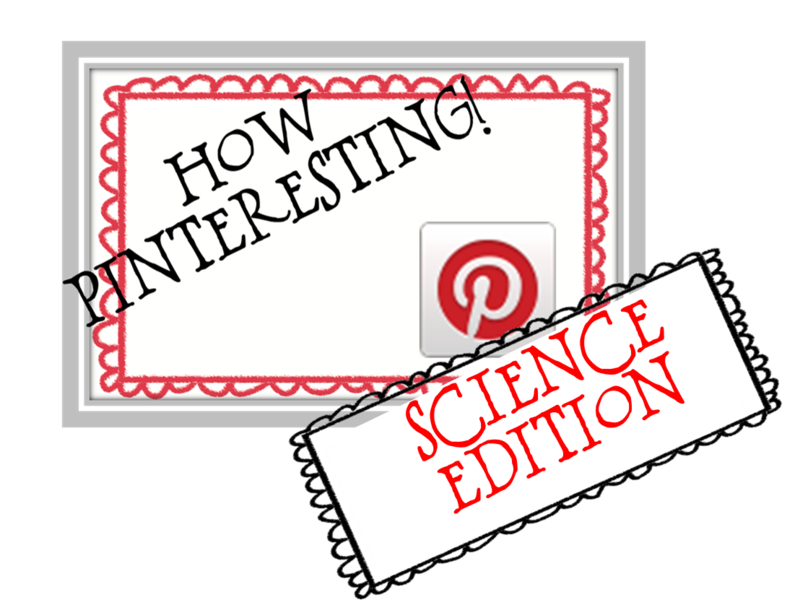 Well without further ado I resurrect my How Pinteresting series with a bunch of pins related to Science in the Primary classroom. 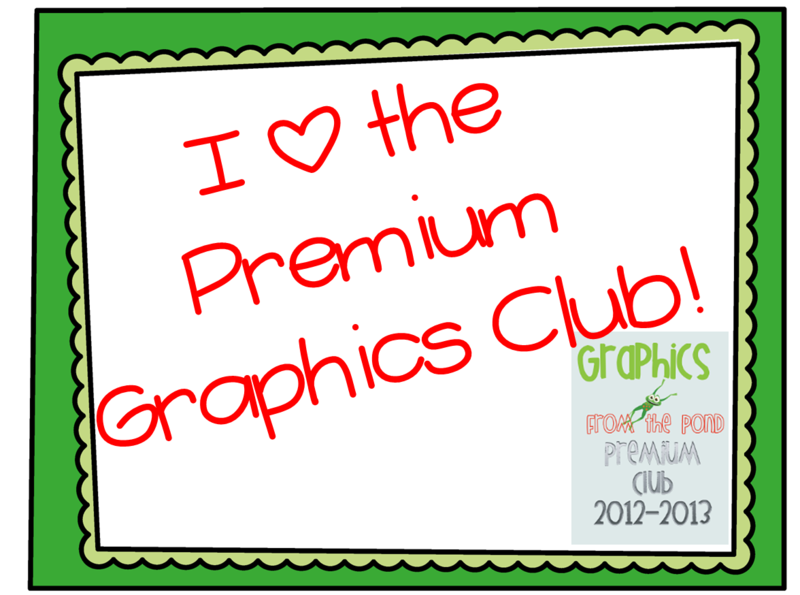 This is a great post that shares a range of different science activities throughout the year in her First Grade classroom and she gives a freebie! This is an easy experiment to do in the classroom with items you would likely have on hand. Being Winter in Australia, this site has some great experiments for ice and snow.....and a great way to cool off in Summer if you are in the Northern Hemisphere! I hope you have enjoyed the resurrection of my How Pinteresting series and I promise to try and be a better blogger with a new edition next week....if life doesn't get in the way! Cute ideas! I just nominated you for the Liebster Blog Award! Head over to my blog to see the rules and get the details!